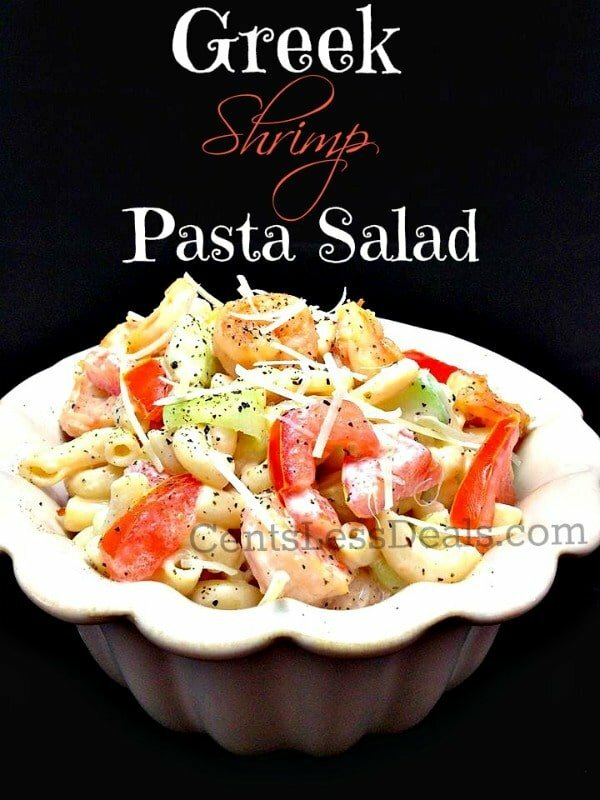 This Greek Shrimp Pasta Salad is one of my favorites!! It’s so easy to make and it’s so yummy!! I could easily eat a whole bowl of this each day and never grow tired of it! It’s always a huge hit at bbq’s and potlucks so give it a try!! 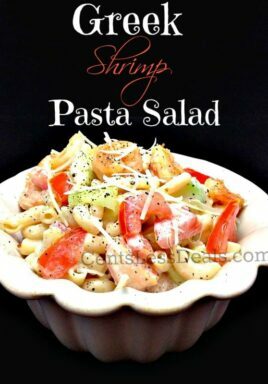 Tender pasta, juicy shrimp and all of your favorite Greek salad veggies make the perfect side or meal! Cook and drain macaroni noodles. Once noodles have cooled, add together remaining ingredients. Add salt & pepper to taste. Let chill at least an hour in the fridge to let the flavors marry. You may substitue mayo for greek yogurt. What kind of greek yogurt did you use? 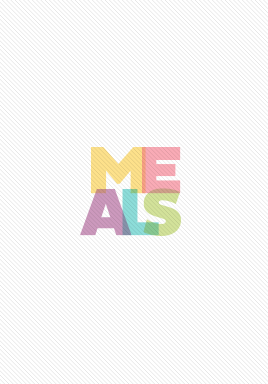 Not all taste the same. Thanks!